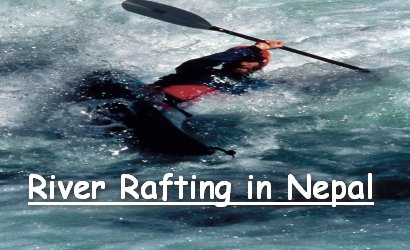 Adventure sports in Nepal is very suitable for the adventure lovers.Nepal is country of Himalayan, lush Green hills, valleys and some plain land which are geographically divided as adventure playground in nature. The country has huge range of potentiality to offer various adventure sports to enjoy travelers its real rewards. 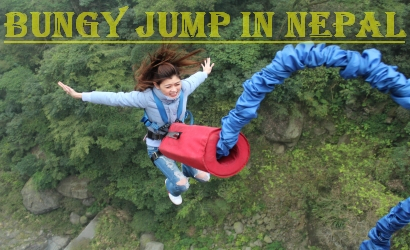 Simply holiday travelers can combine some short adventure activities like River Rafting, paragliding, bungy jump, mountain biking, scenic ultra light flight or rock climbing as optional course to make their holiday more enjoyable. Kathmandu and Pokhara valley have various possibilities for different activities except your major activity like trekking and climbing so you may ask us to assist to customize some other adventures which are ideally vary your interests. 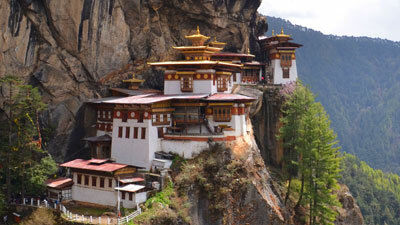 Being Mountaineous and hilly country Nepal is much more different in geographical construction. 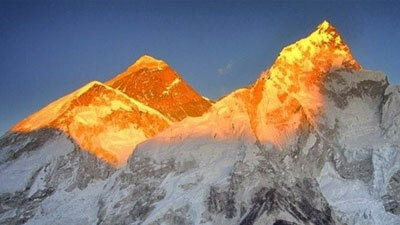 Nepal has beautiful snow mountains, Hills, plains, Lakes, caves and Gorges with beautiful senery. so Nepal has many adventure sports. In the mountain area we have mountain marathon each year. That starts from Everest base camp to Namche Bajar. 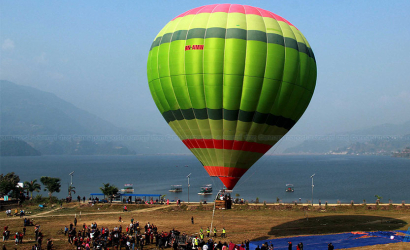 In the hills there are Paragliding, Gip flyer and Ultra light that are amazing to view the beautiful snow capped mountains,Lakes and pokhara city. The views are breathtakking. Adventure Gorkhaland Treks & Expedition Pvt ltd offers travelers to enjoy different shot of adventure activities which are ever best known course in Himalayas. The short adventure activities will be guided and handle by our experts to make services safe and comfort. 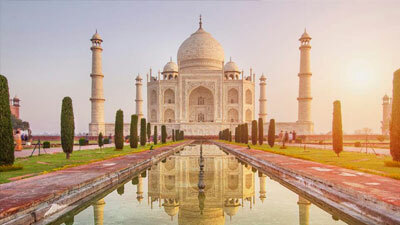 It will also provide travelers to experience best tour with us and pleasure adventure lead to explore door to door first hand. 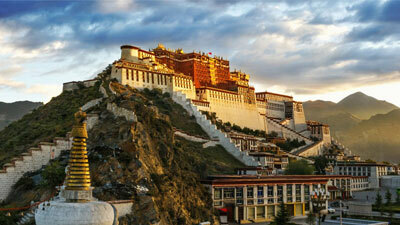 Let’s make sure about your interests and we will be happy to organize any sort of activities in Nepal.